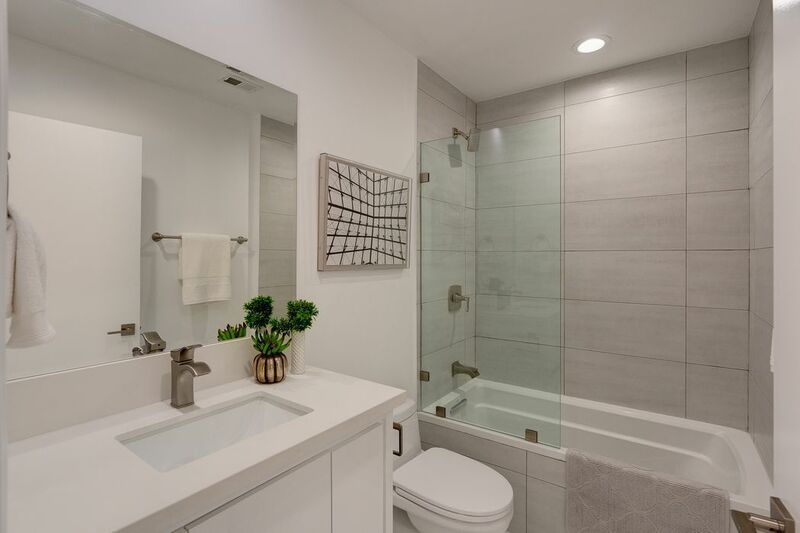 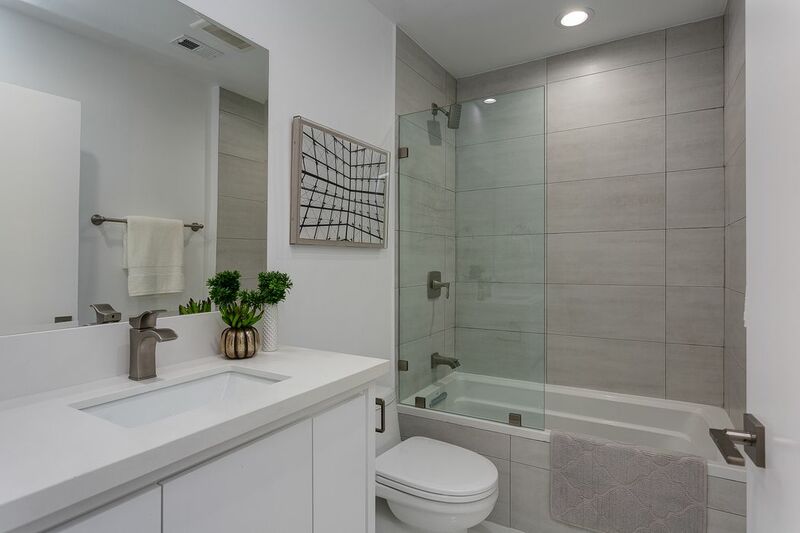 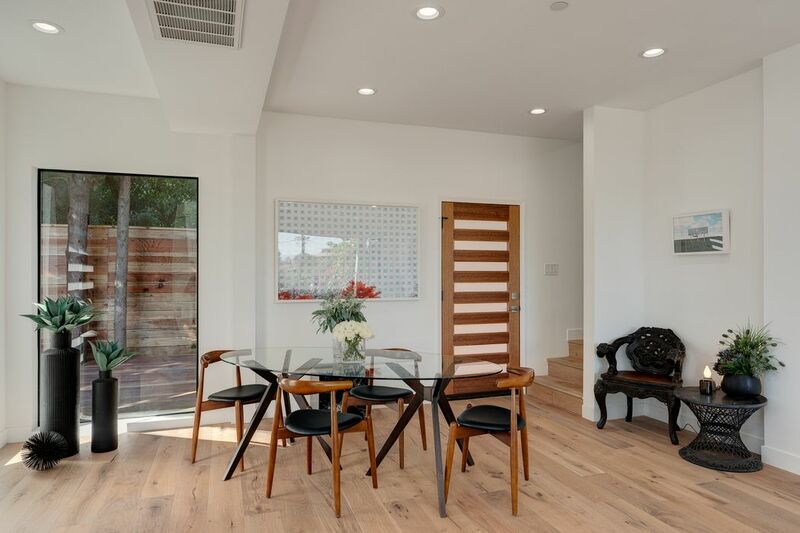 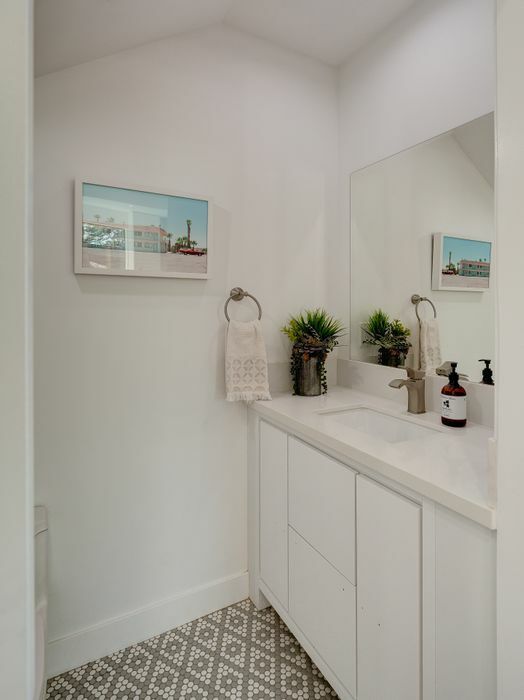 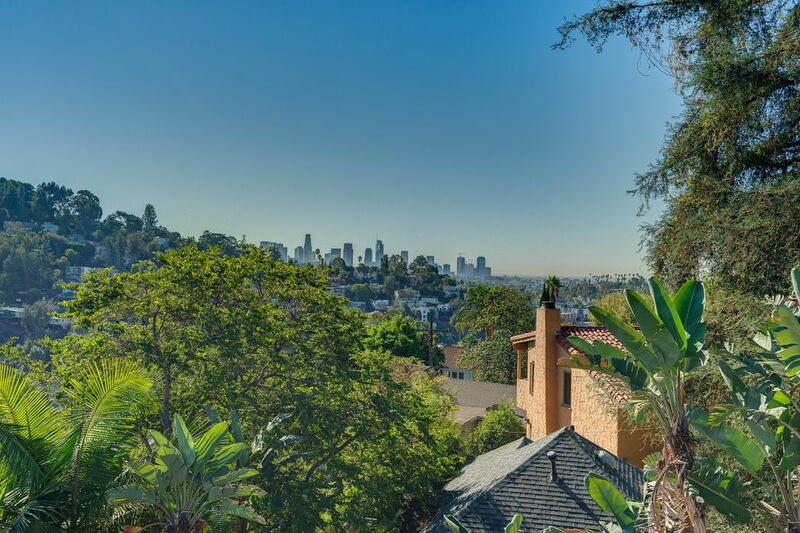 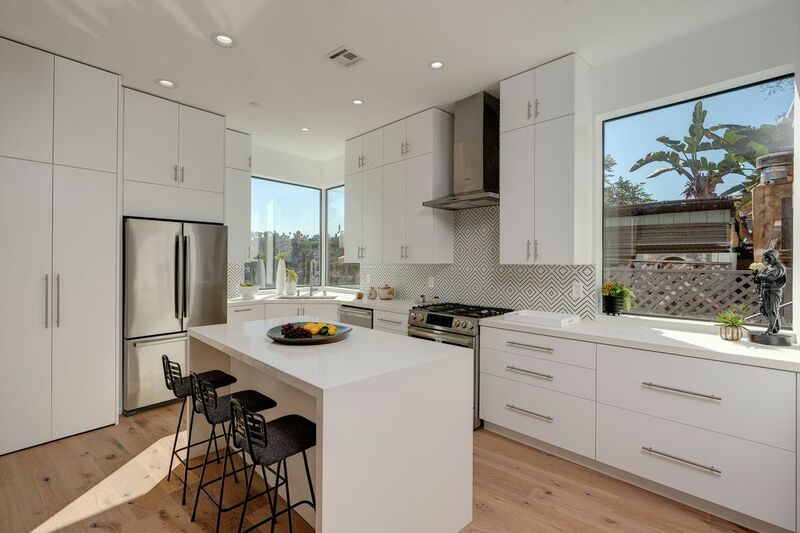 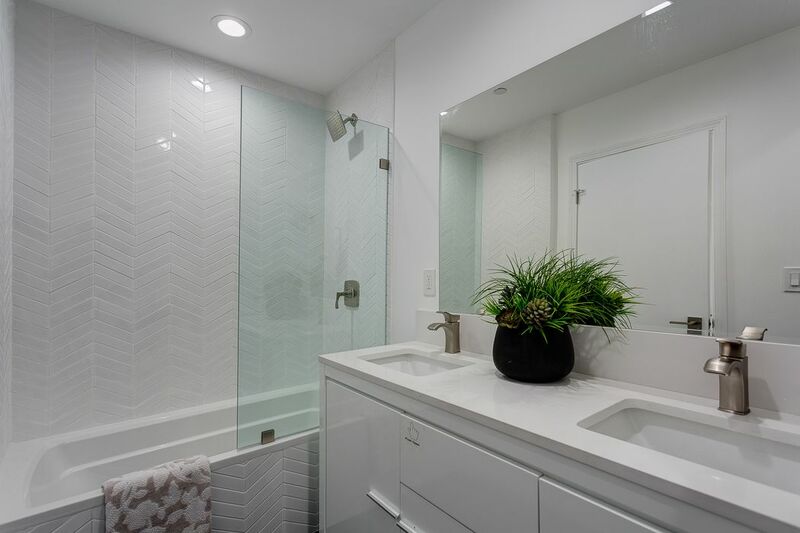 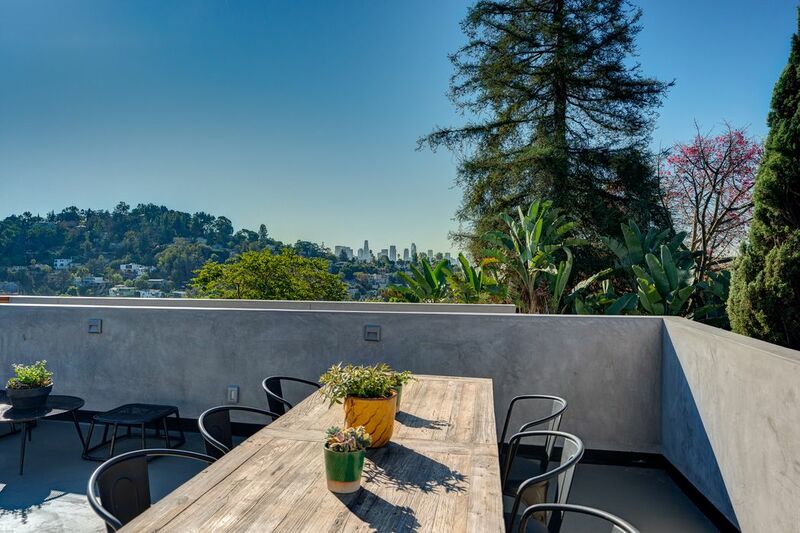 3843 Clayton Avenue, Los Angeles, CA 90027 | Sotheby's International Realty, Inc.
$1,199,000 3 Bedrooms3 Full Baths1,550 sq. 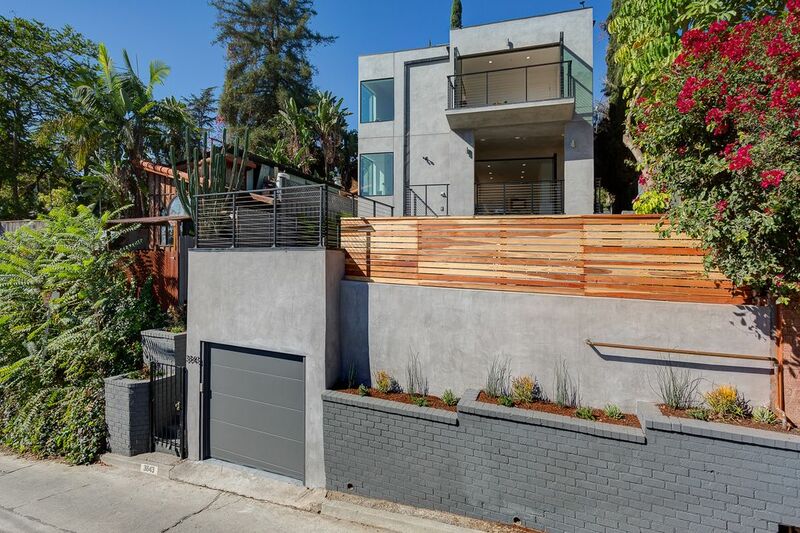 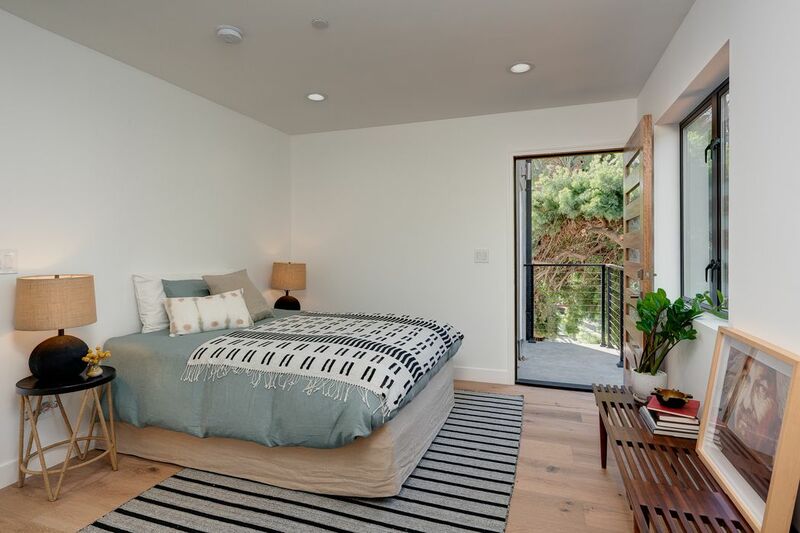 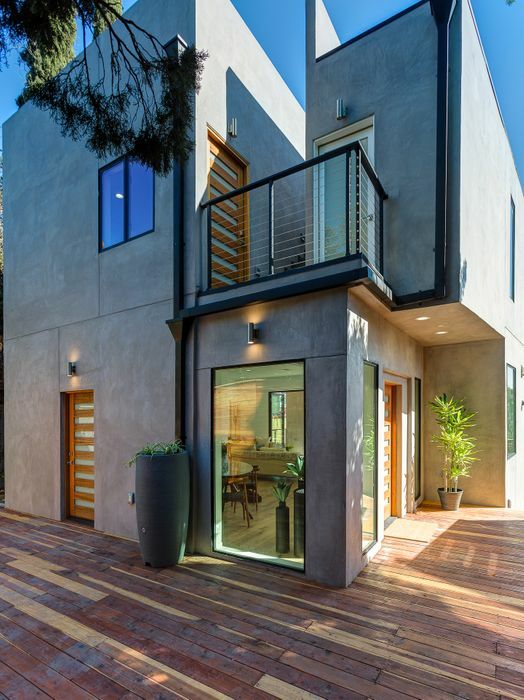 ft.
Gorgeous modern in the Franklin Hills. 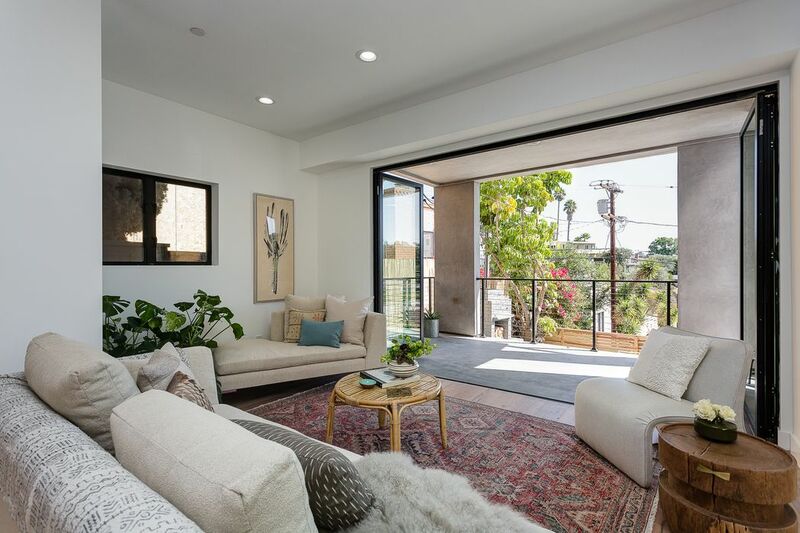 Perched up from the street, this home is perfect for entertaining with its seamless indoor/outdoor flow. 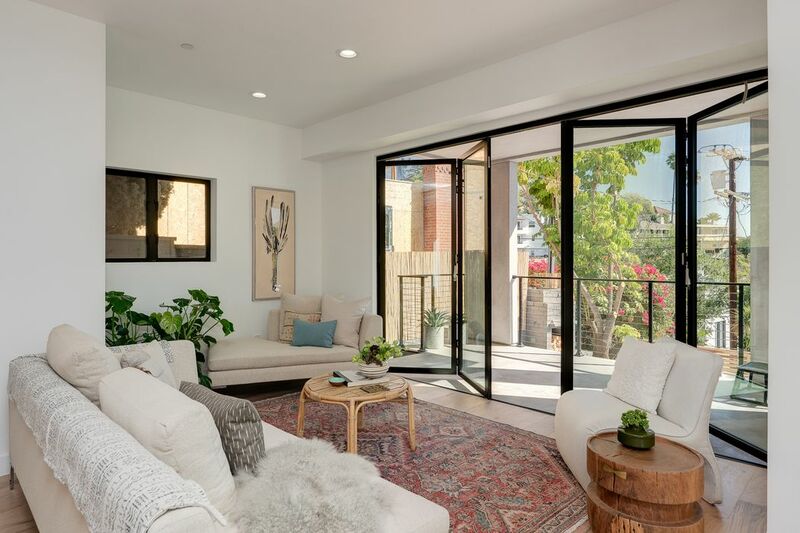 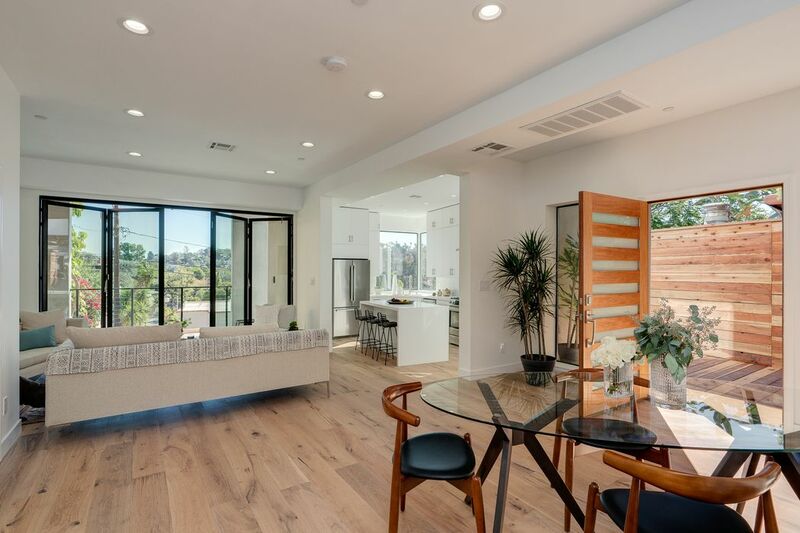 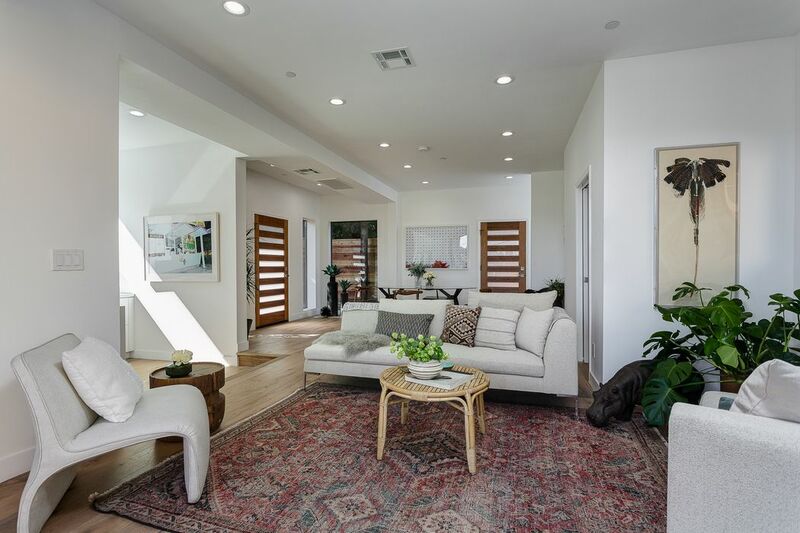 The interior's open floor plan boasts a bright and airy great room with floor-to-ceiling sliding glass doors that lead to multiple terraces. 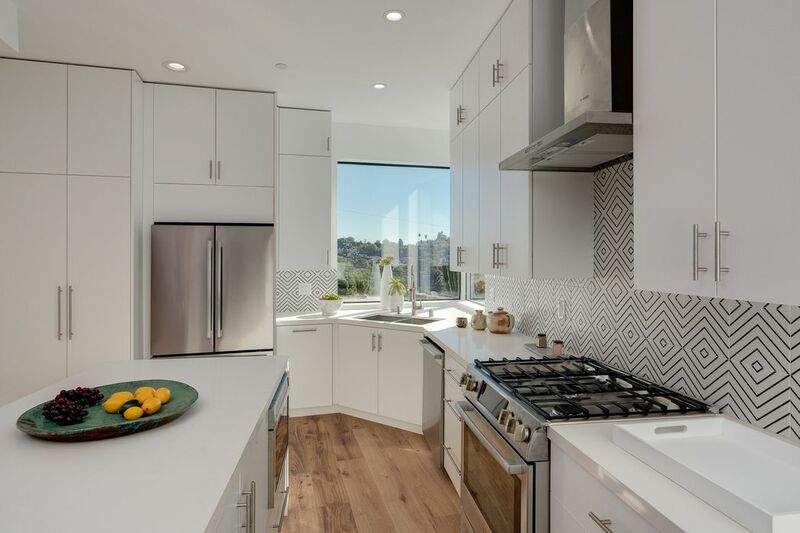 The kitchen has quartz counters, stainless steel appliances, large island/ breakfast bar and views of the surrounding hills. 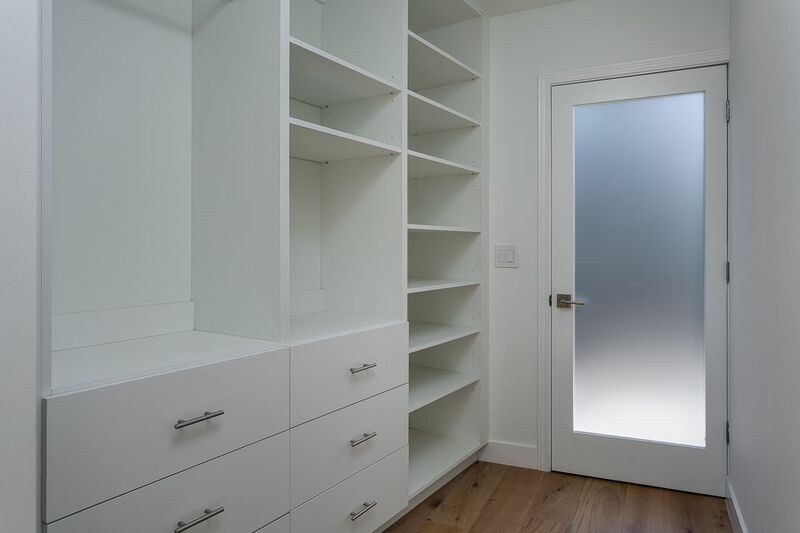 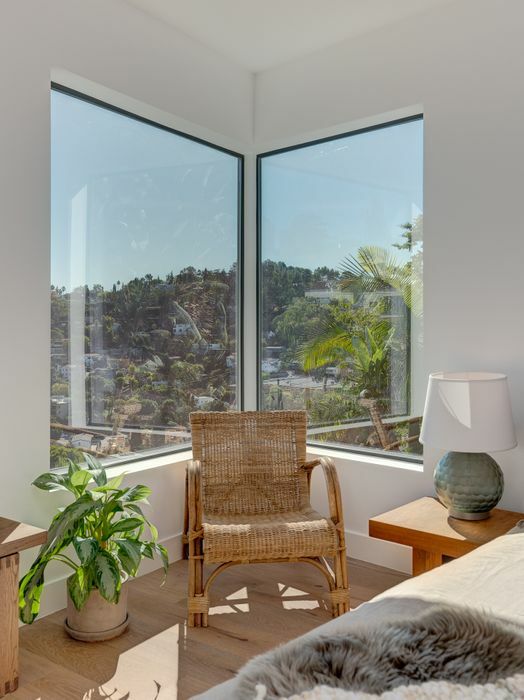 The second floor contains all the bedrooms including the master bedroom with ensuite bathroom, walk-in closet and city light views. 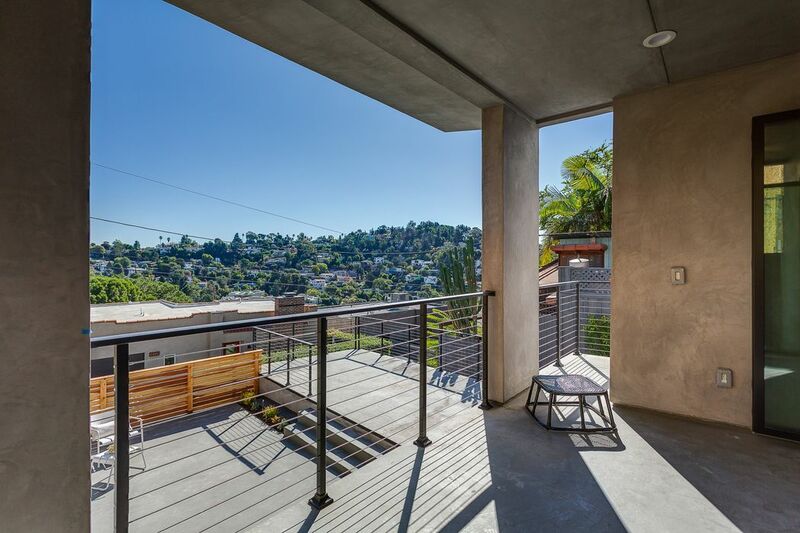 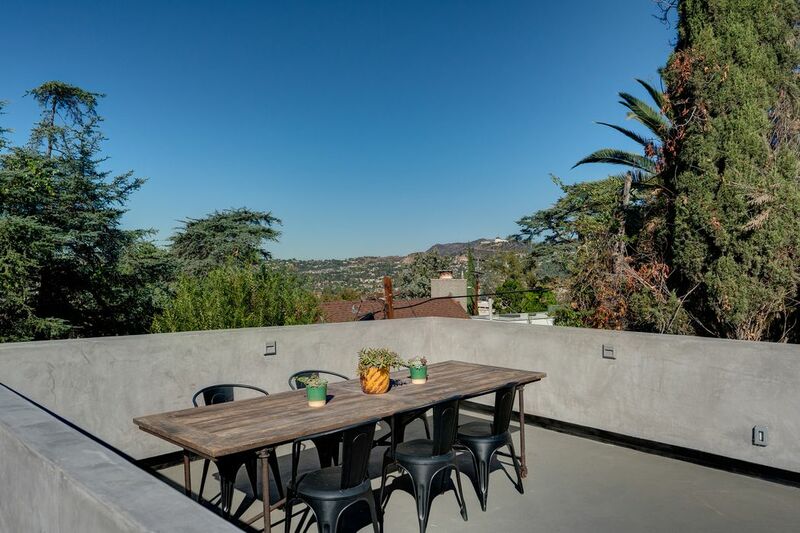 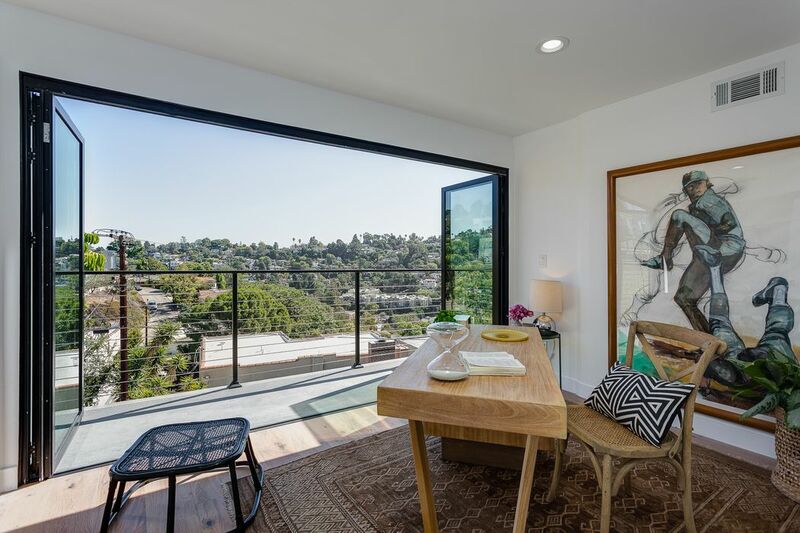 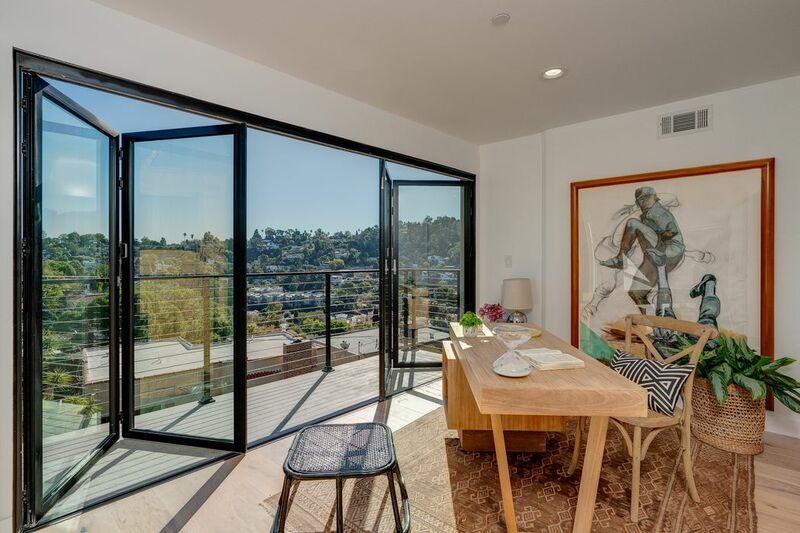 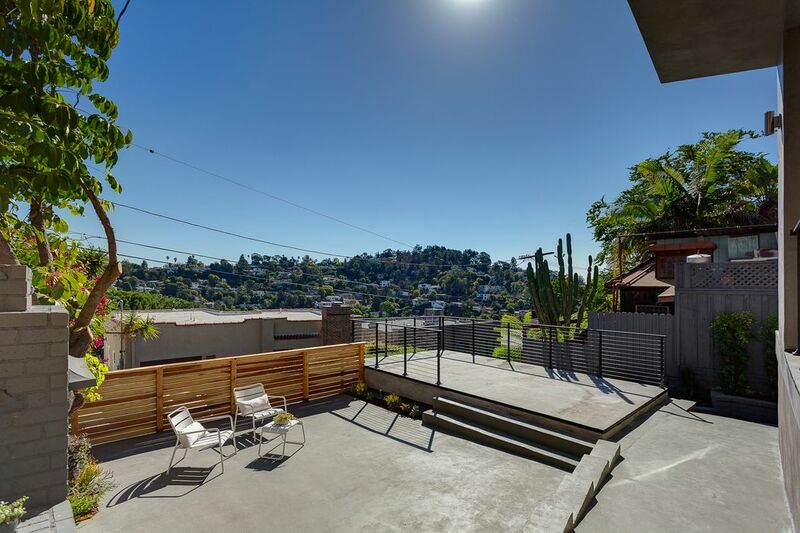 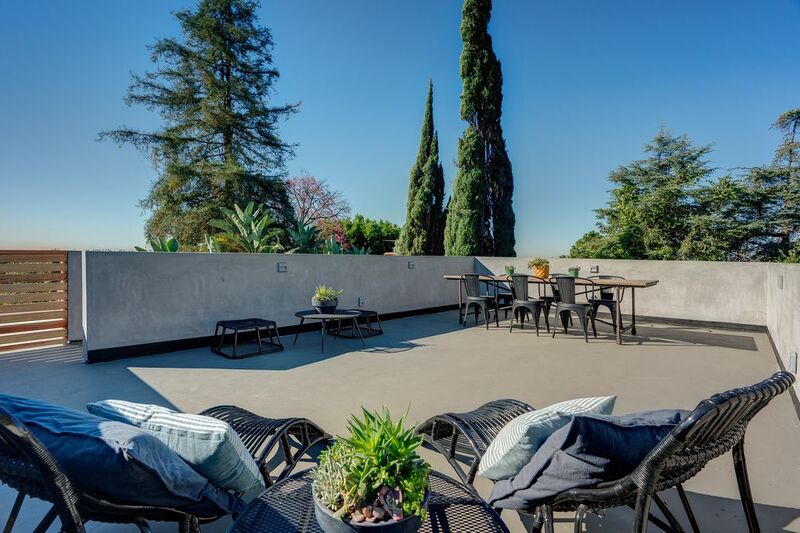 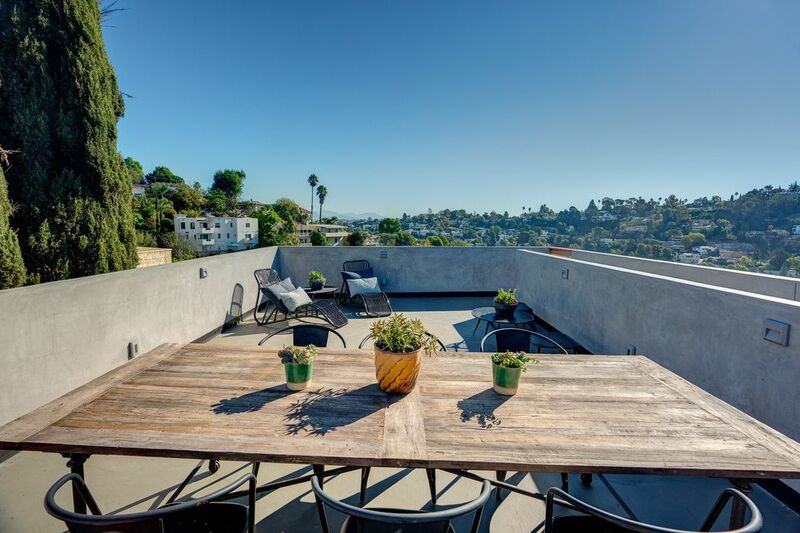 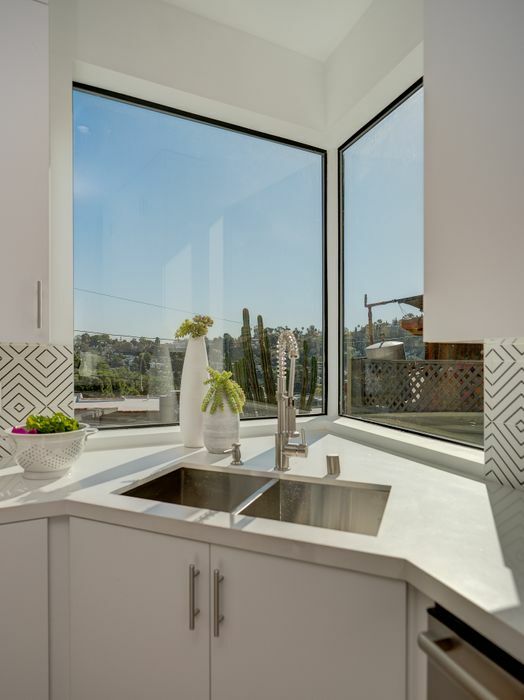 Off the upstairs terrace are the stairs to the spacious private rooftop deck with views from DTLA ,Griffith Park and the Hollywood sign. 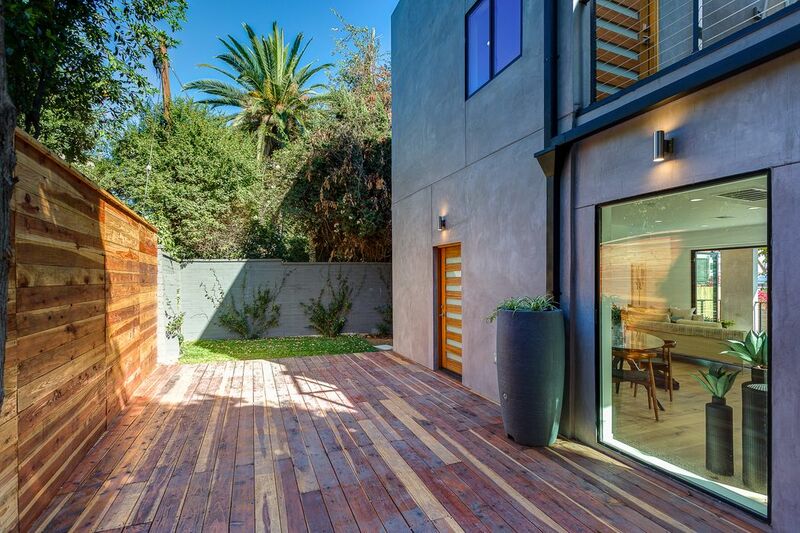 A unique house in the quiet streets of Franklin Hills with outdoor space uncommon for a home in this location. 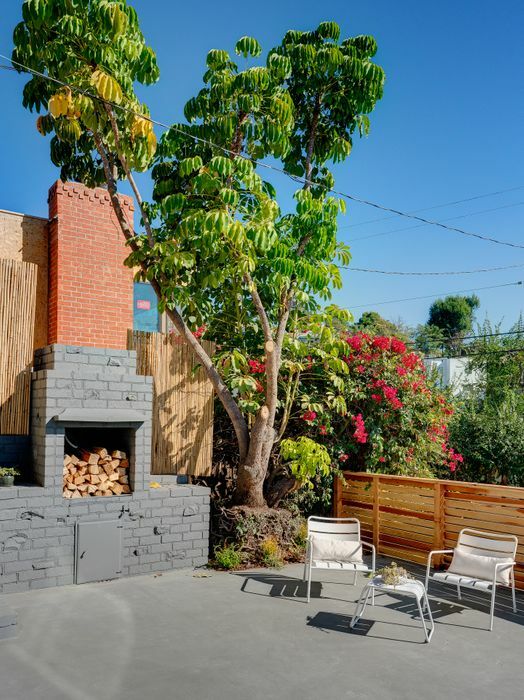 Moments from the shops, restaurants and bars of Los Feliz Village, Silver Lake and Atwater Village.